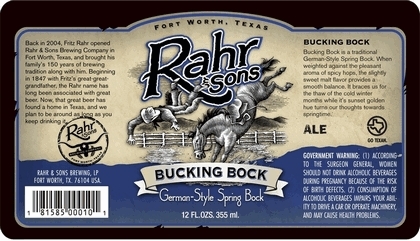 (Fort Worth, Texas) — This month, Rahr & Sons Brewing Co. is launching its seasonal Bucking Bock for the first time ever in cans. 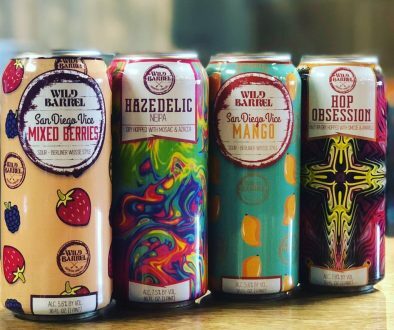 This fan favorite beer hasn’t been available in the general market since 2013. Bucking Bock, which is a German spring bock, was offered as a bottled beer in previous years; the Bucking Bock cans will begin hitting store shelves the week of March 30. 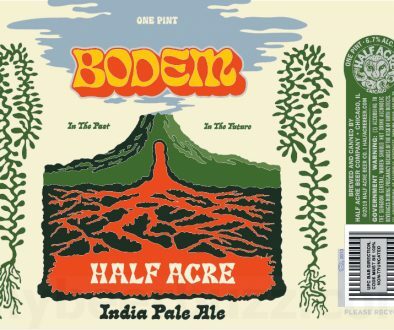 This mildly hopped beer has a smooth, malty taste with a hint of sweetness that makes it perfect for spring. Appropriately, April marks the start of Rahr-B-Q season in Texas. To celebrate, local retailers will provide in-store shopping lists with all the necessities for the ultimate backyard BBQ and a Rahr-B-Q sauce recipe made with Texas Red, an American amber beer. This Saturday, March 21, Rahr & Sons will kick off the spring season with a tasting event at the brewery from 1:00 to 3:00 p.m. Attendees will receive an exclusive Rahr-B-Q pint glass, and Bucking Bock will be on tap. Tickets are $10 and can be purchased at the door. For more information, please visit www.rahrbrewing.com or www.facebook.com/rahrbrewing. Fritz and Erin Rahr started the craft beer movement in North Texas, as they founded Rahr & Sons Brewing Co. in the fall of 2004. In more than 10 years, Rahr & Sons has exponentially grown its brewing capacity from 2,000 barrels a year to 20,000 barrels a year. 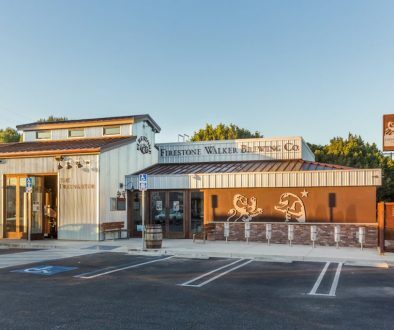 The craft brewery has won more than 50 nationally-recognized awards, including: a Bronze Medal at the 2014 Great American Beer Festival for The Regulator; a Bronze Medal at the 2014 World Beer Cup for Stormcloud IPA; several Gold, Silver and Bronze Medals at the 2014 Denver International Beer Competition; a Silver Medal at the 2012 Great American Beer Festival; and a National Grand Champion Award at the 2009 United States Beer Tasting Championship for Iron Thistle. For more information, please visit www.rahrbrewing.com and www.facebook.com/rahrbrewing.